LED is lighting the way! — G and D Electric, Inc.
With energy cost on the rise, energy efficiency is a continually talked about. 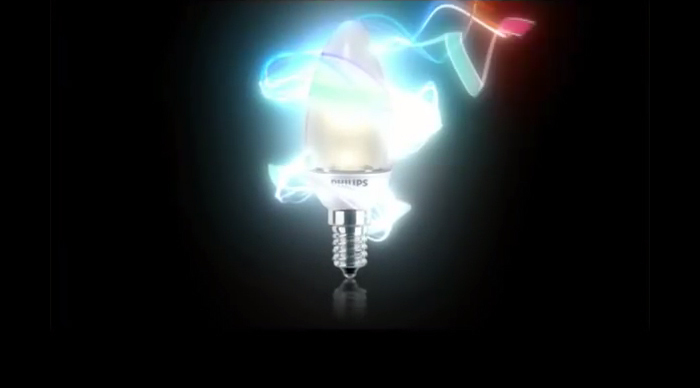 Simple investments such as changing out your old incandescent lamps can pay for itself within a years time. After the investment is payed for it's money in your pocket and not the utility companies. Many argue that LED cost too much. My question is, what is the cost of doing nothing? We at G&D are consistently looking for ways to save our costumers money. With utility rebates we have been able to help our commercial and industrial customers upgrade from their old lighting systems to new state of the art LED lighting systems at a reasonable cost. In most cases it pays for itself within a 2 year period. If incorporated with our leasing options we can show a positive cash flow. Not only does it not cost them anything, it pays them to do it. My question is, what are you waiting for? Put that cash in your pocket! Call us to learn more (616-754-9132.